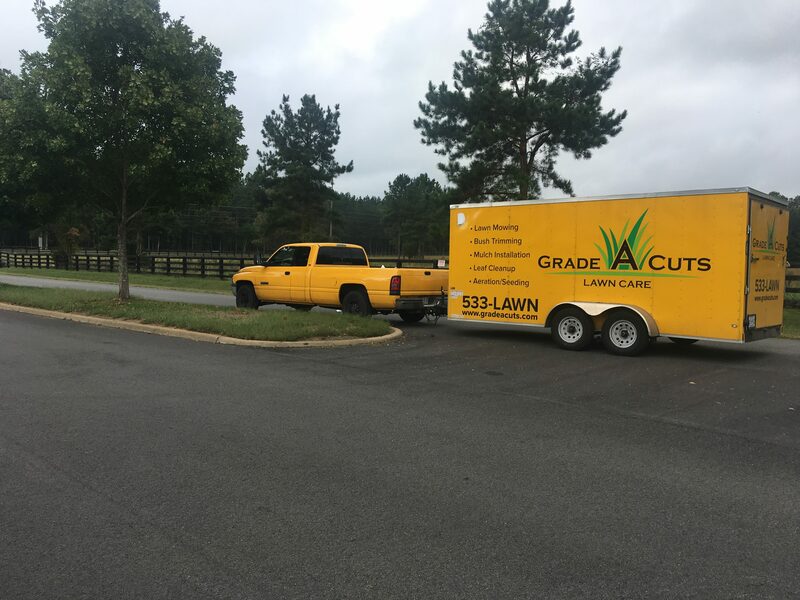 Grade A Cuts is the best lawn care service provider for the whole area of Midlothian, with many years of experience in lawn care and landscape maintenance. We have gotten to a point in which our excellence and commitment to delivering the best service possible have earned us a reputable client database. If you’re tired of changing companies, then look no further: we are the best at what we do and once you start working with us, you will never have cause to become unsatisfied. 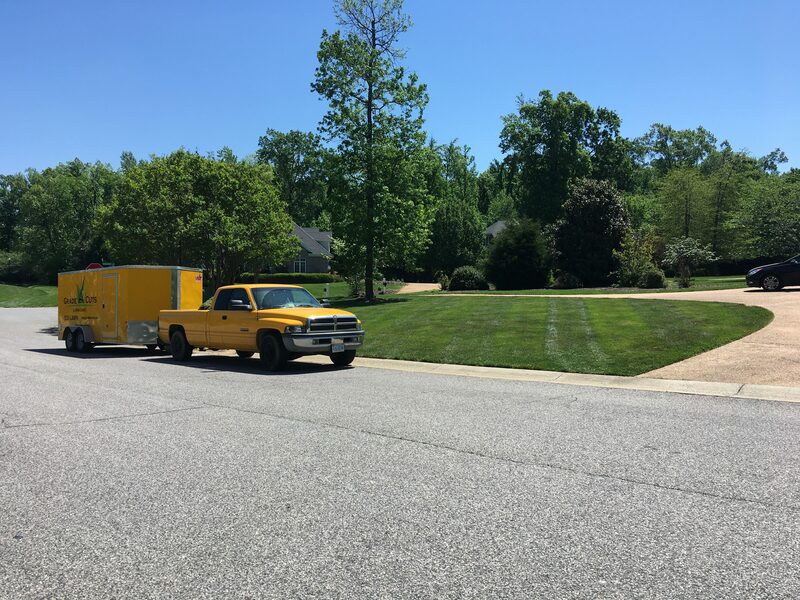 When it comes to professional lawn care, Midlothian VA residents need to look no further than to us. We take their lawns and their personal preferences seriously, we sit down and talk to them properly before every new task to make sure both us and they understand exactly what is needed, and we treat their property as if it were our own. Anything you invest in your yard via our lawn care services will be returned to you in full via the much desired curb appeal effect. The good state of your lawn and yard will be so obvious as soon as you switch to our services that your home will become the envy of all your neighbors and visitors. 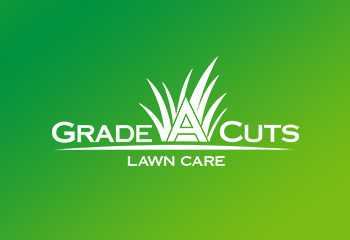 Grade A Cuts can offer you anything you need in terms of lawn care and lawn maintenance. Depending on whether you want a well-manicured look for your yard, or just to keep your lawn healthy and sufficiently domesticated, we can provide free estimates on a variety of lawn care services. We can also take on the tasks of professional landscape maintenance. Reach out to us today for a personalized free estimate!